Enjoy a family photography session or with friends for upto 15 people. A great experience and a an excellent christmas gift idea. Includes 1hr photo shoot with background and pose changes. View the pictures to select your favourite. 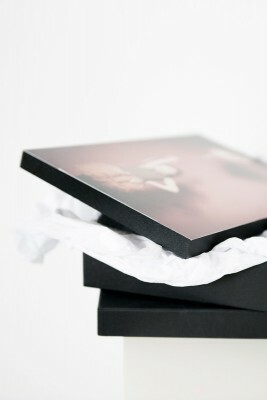 Receive a 1 A4 print. 6" x 9" Citiblock as featured.